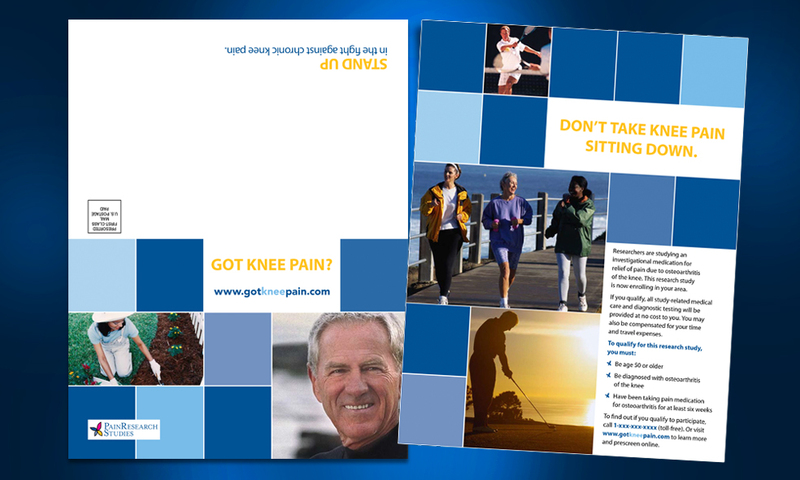 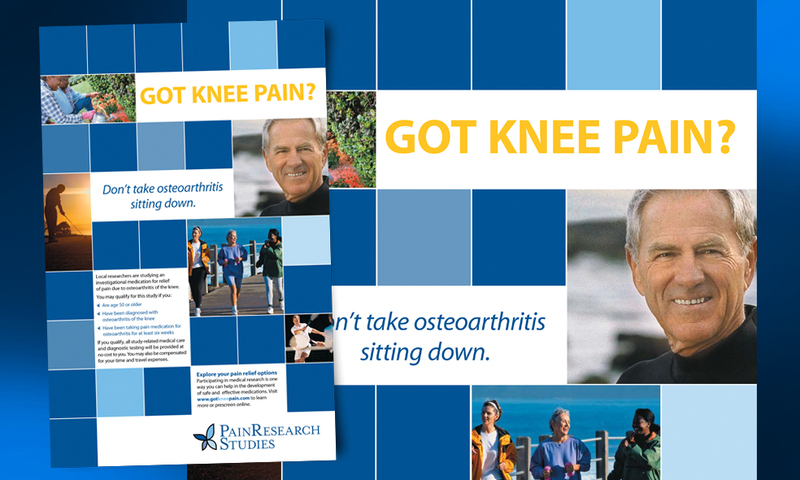 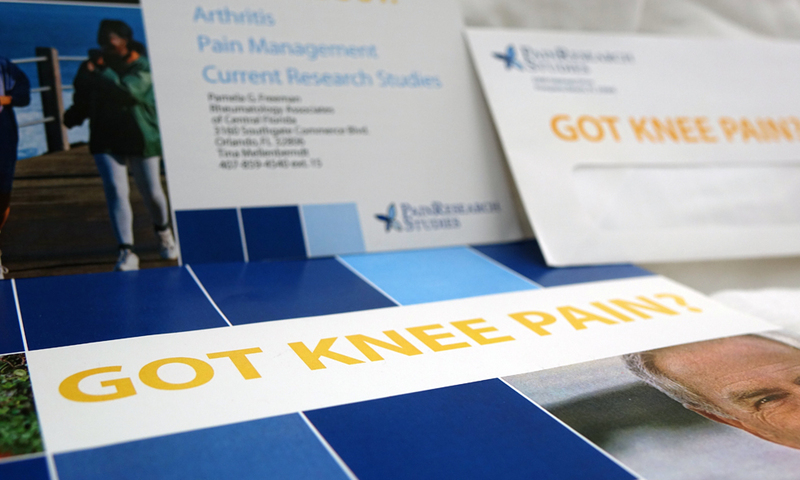 POZEN’s “Got Knee Pain” national clinical trial print campaign. 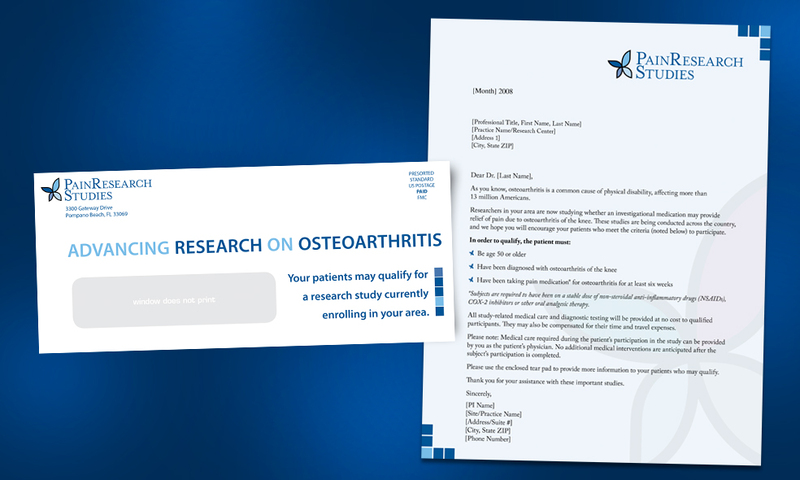 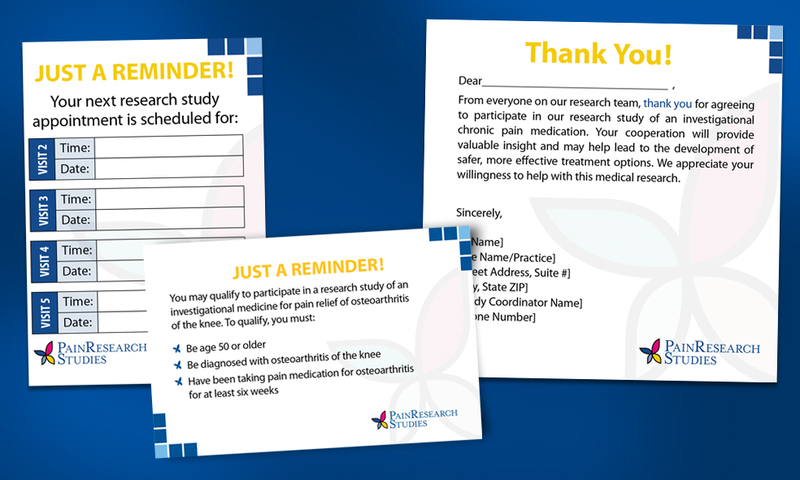 designing direct mail for regional hospitals. 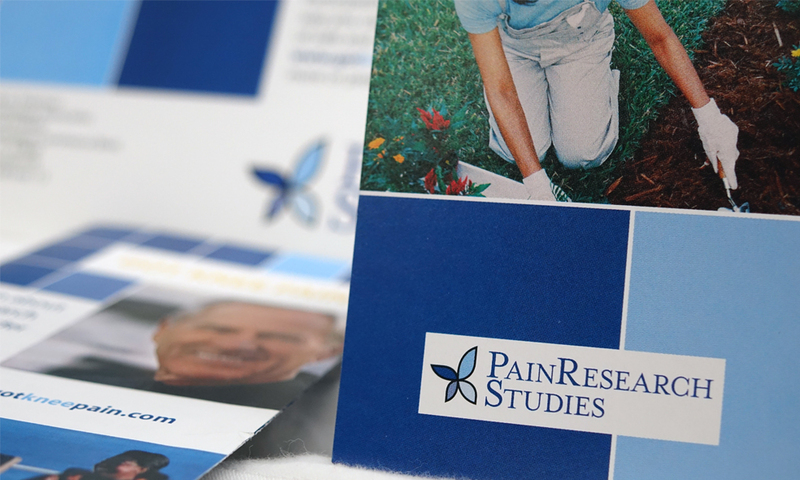 in the recruitment of 1,000 qualified patients and the FDA approval. 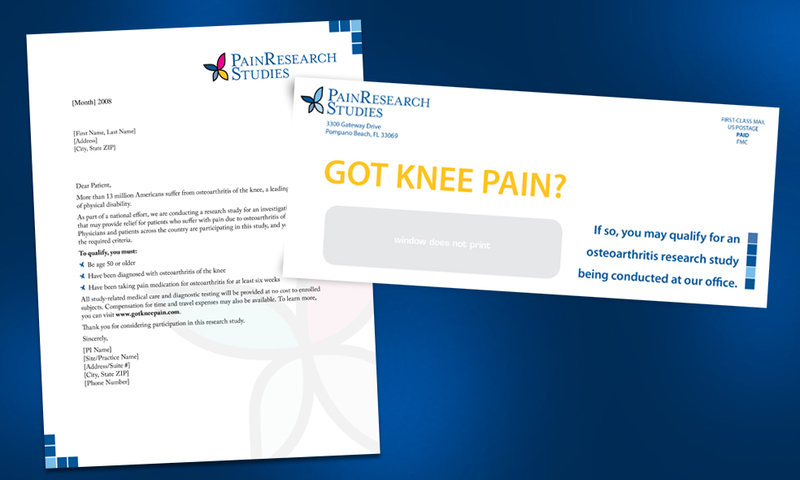 doctor and patient letters/envelopes and a patient booklet. 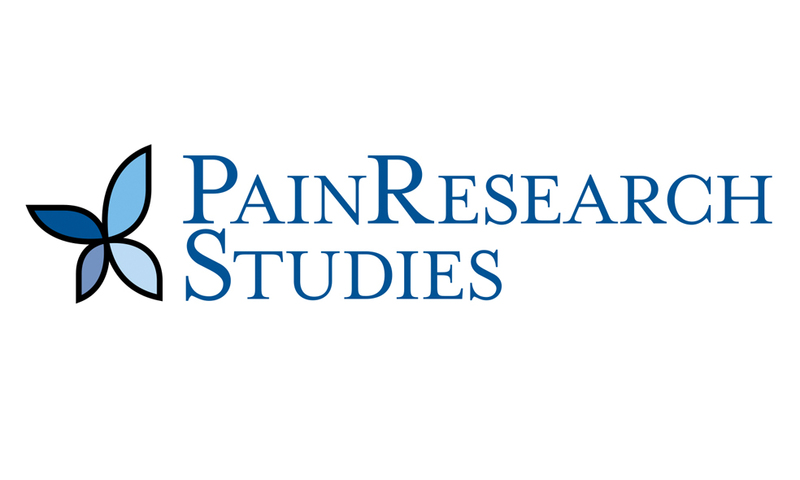 companies for the commercialization of the company’s drug candidates. 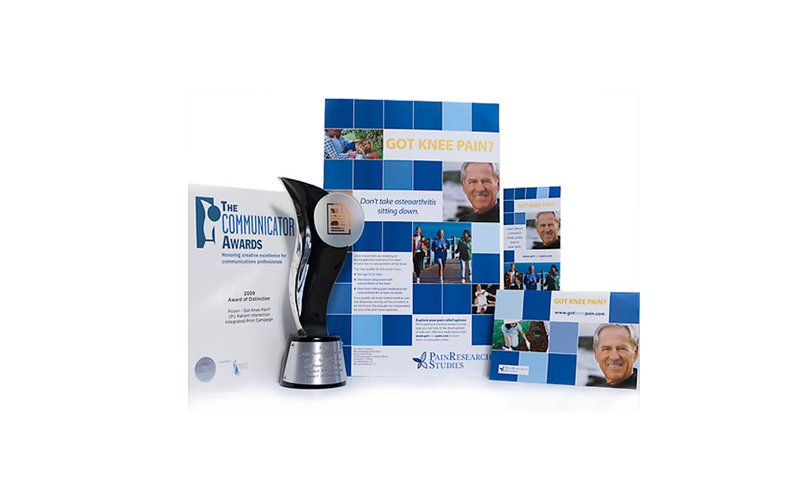 They are located in Chapel Hill, North Carolina.